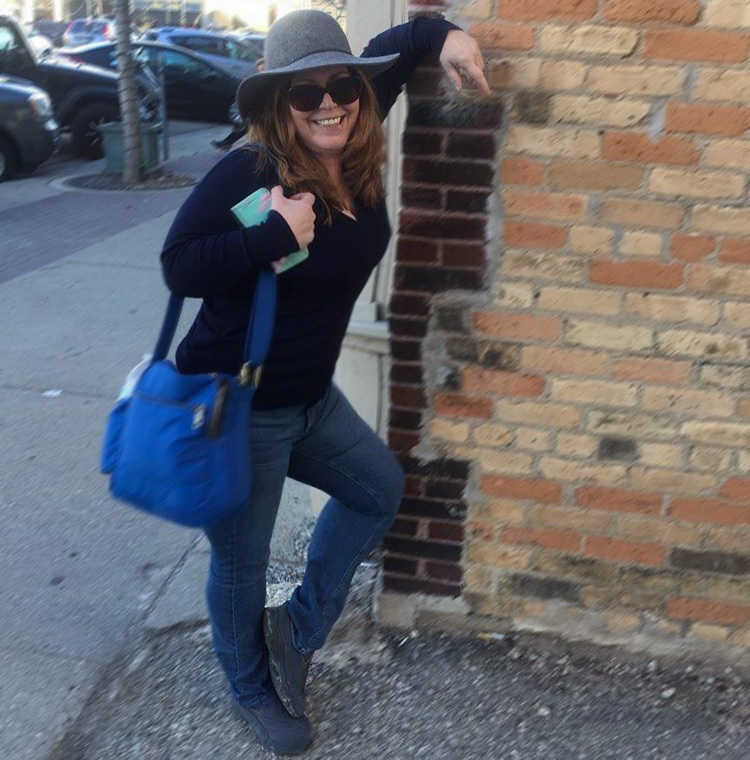 The Edgewater Hotel, which overlooks Lake Mendota in Madison, Wisconsin, has been home to politicians and actors throughout its history, but it's also a great place to explore the spirits. For my trip, it was a beautiful lake full of snow that I witnessed outside my room, but there are also sunsets to be viewed from the Cove Lounge. It is a cozy place to sip one of their specialty Martinis (Palladin Pear, anyone?) or Bellinis (Peach, Strawberry or Raspberry), Craft Beers, or something from the extended Wine, Sherry, Scotch, Cordial or Port list. 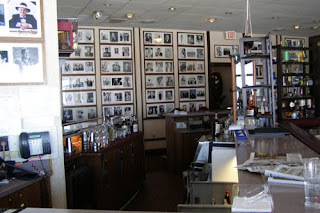 Sandwiches, burgers and appetizers are also available in the lounge, which is full of pictures signed by celebrities of all kinds who have one thing in common -- they have stayed at The Edgewater. 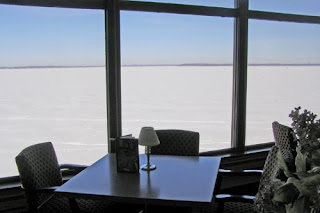 The Admiralty Dining Room also enjoys the lake view, serving full dinners and a large Sunday Brunch. While I did not eat in the dining room, I tasted some delicious samples in the evening of Chicken Cordon Bleu balls and Swedish Meatballs, and thoroughly enjoyed the Mediterranean Omelette for breakfast. While the food and drinks here don't seem to need any tweaking, the rooms and common areas can use a facelift. There are some major renovations in the works as the resort awaits the city's approval for additions that include a new building, renovated rooms, a pool and rooftop spa, among other things. Banquet rooms at The Edgewater are available for a variety of events. For my visit it was the Celebration of American Distilleries that took up the majority of space. 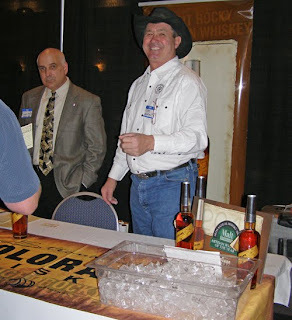 This event featured some great distilleries (everything from whisky to gin, vodka to absinthe) gathering in one spot. There were a total of 30 companies exhibiting at the Celebration of American Distilleries (check here for some of my favorites). Three hundred spectators were able to visit as many booths as they wanted and taste the many different spirits. For me it was also a chance to scope out the places I want to visit and it's quite a list. The event came during a week when DISCUS (Distilled Spirits of the United States) opened up a new Craft Distiller Affiliate Membership, which some of these small distillers have taken advantage of. It will hopefully lead to more opportunities for many to taste the Rye of Templeton, Spruce Gin of Rogue, the Whisky of Stranahan's Colorado and the Rouge Absinthe of Great Lake's Distillery, but we are all grateful for hard workers like Adam Casey of the Madison Malt Society and Star Liquor who put together events like this. 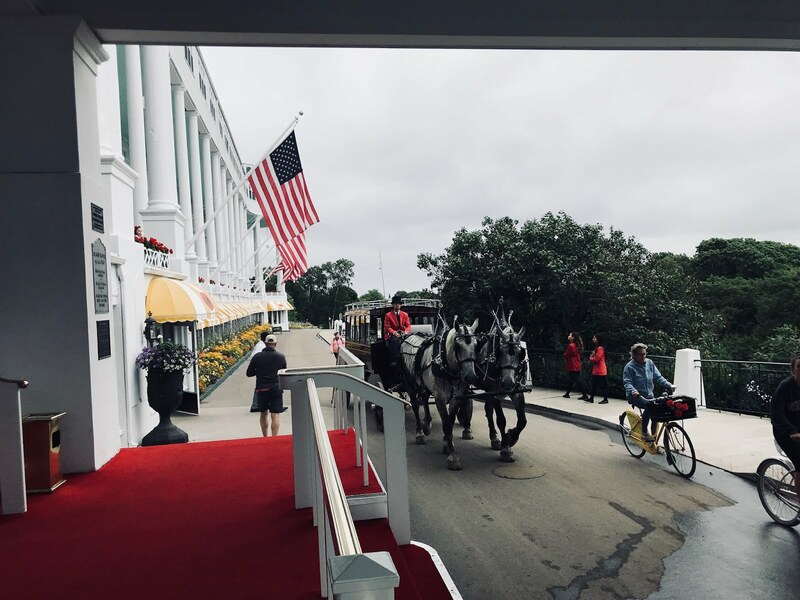 I'm looking forward to coming back next year to the Celebration of American Distilleries for some more sampling from the latest artisans, as well as checking out the renovations at The Edgewater Hotel.